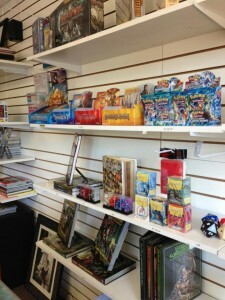 Starting at 6pm on Wednesday, June 19, we’ll hold our first general game night at the shop. 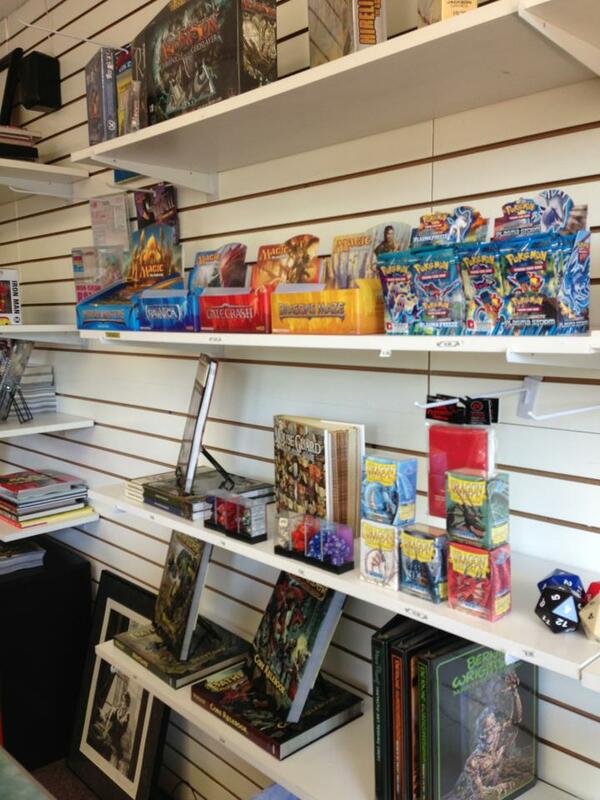 We’ll have several tables and chairs set up for your favorite tabletop and card games. Bring whatever you’d like to play and be ready for fun times! For Magic beginners and newbies: Learn how to play Magic with us and our buddy, Sean! Be here at 6pm and bring $15 for an intro pack, and we’ll show you the ropes. Call us at (610) 222-9200 or send an email to info@newwavecomics.net with any questions.